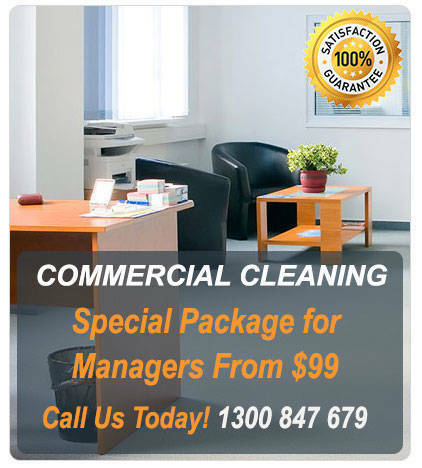 We guarantee you will get your bond cleaning back from the agent at the end of lease cleaning Adelaide team! Like Cleaning services group provide all materials, we deliver high-quality professional cleaning homes. End of lease cleaning remains very crucial, but it is a daunting task that one with no experience in it cannot handle. Hence, it is best to just leave the job to a reputable company specialising in this kind of service. 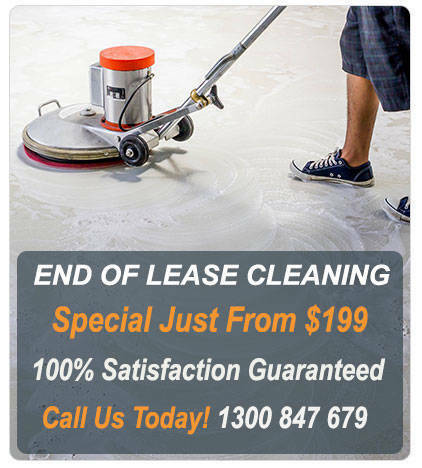 End of Lease Cleaning Adelaide: We guarantee you will get your bond cleaning back from the agent at the end of lease cleaning Adelaide team! Like Cleaning services group provide all materials, we deliver high-quality professional cleaning homes. End of lease cleaning remains very crucial, but it is a daunting task that one with no experience in it cannot handle. Hence, it is best to just leave the job to a reputable company specialising in this kind of service. If you’re trying to pack and organise the rubbish bins, finalise and pay the current bills and get the utilities connected with getting in touch with your loved ones and work, it is almost impossible for you to think about cleaning houses. 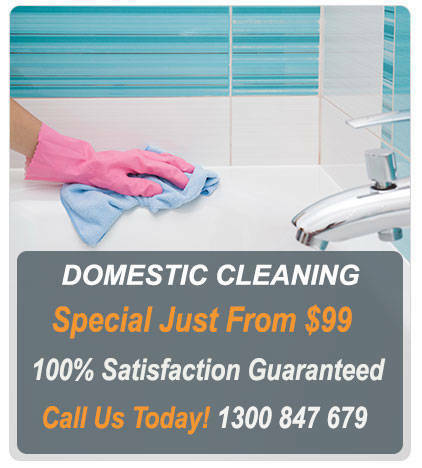 We offer extensive bond cleaning your property and bond clean servicing Adelaide. 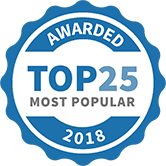 Like Cleaning Services Group has been selected as one of our Most Popular Home Improvement Specialists!